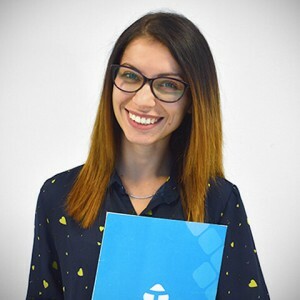 You know the personality tests that constantly flood social media all the time, such as: “Who were you in your past life?” or “What does your favourite fruit say about you?”, and so on? 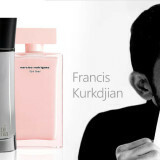 We decided to gather our minds and dive into the psychology of scents, and see how a person’s character can affect the perfumes that they turn to most often. Of course, this is an intriguing topic, which requires a lot of research and analysis, but we decided to go along and have fun with it. And since we are huge fans of Disney movies as a whole, we decided to make a “thorough psychological analysis of Disney Princesses” and see what perfumes they would wear, if they had access to today’s abundance of fragrances. The forgiving and charming nature of Cinderella has made her one of the favorite Disney Princesses of all. She is beautiful, hard-working and talented, and at the same time rather naive, but still cute. Interesting fact: Cinderella is the first Disney Princess that isn’t royal by birth. Perfume Cinderella would wear: A fragrance that is girly, and evokes innocence and femininity would best match Cinderella’s personality. Chloe Love Story is a delicate, yet powerful and alluring fragrance, just like Cinderella who is not aware of the power she holds within. Inspired by Parisian romance, the fragrance is a fresh floral-fruity composition, starting off with a bouquet of citruses and neroli, gradually unfolding into a heart of roses and jasmine, and taking you to an enchanting base of cedar and musk. It is believed that Disney has been inspired by one of the characters in the Arabic fairytale “One Thousand and One Nights” – Princess Badroulbadour, when creating Princess Jasmine. The oriental beauty’s sassy nature and tendency to speak up her own mind have made her a great role model for the modern day kids. By refusing to marry for tradition and the following love instead, Princess Jasmine has taught us all to follow our hearts and never let anyone make us do anything against our will. Interesting fact: Princess Jasmine is the only Disney Princess that has kissed a villain. Perfume Princess Jasmine would wear: We believe that a strong oriental perfume would best accentuate Jasmine’s personality. 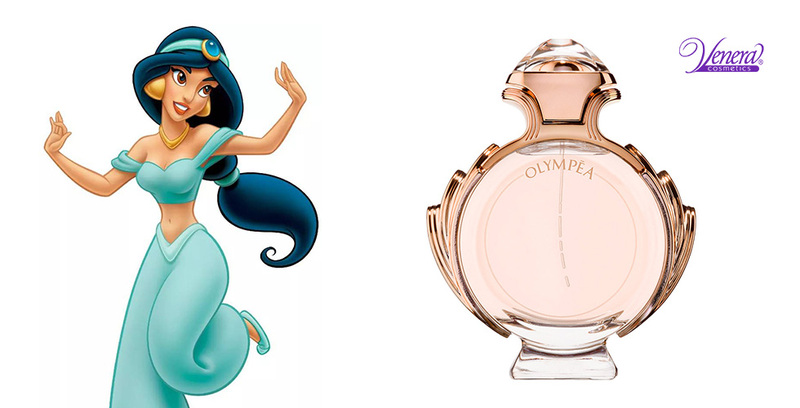 Olympea by Paco Rabanne is a perfume fit for a Goddess, just like Princess Jasmine. 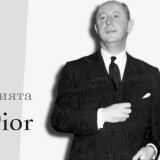 It is an elegant and strong oriental aroma, which starts off with jasmine (just like the Princess’s name), ginger and green mandarin, taking you a daring heart of sweet vanilla and salt, only to conquer you with a warm velvety embrace of cashmere wood, sandalwood and ambergris at the base. As her name claims, Belle is a beauty, but that is not the only reason why so many children and grown-ups alike love her. As the storyline in the “Beauty and the Beast” goes, Belle is more than just a beautiful facade. She is curious to learn about the world and is a a bookworm at heart. Her curious mind and intelligence aren’t perceived well by the locals and they find her rather weird. Probably the best lesson that we’ve all learned from the fairytale is that beauty comes from within and to always try to get to know people first if you want to see their true colors. Interesting fact: Belle is the first Disney Princess with more character depth, and it was largely inspired by Katherine Hepburn, who played Jo in the 1933 movie based on the book “Little Women”. 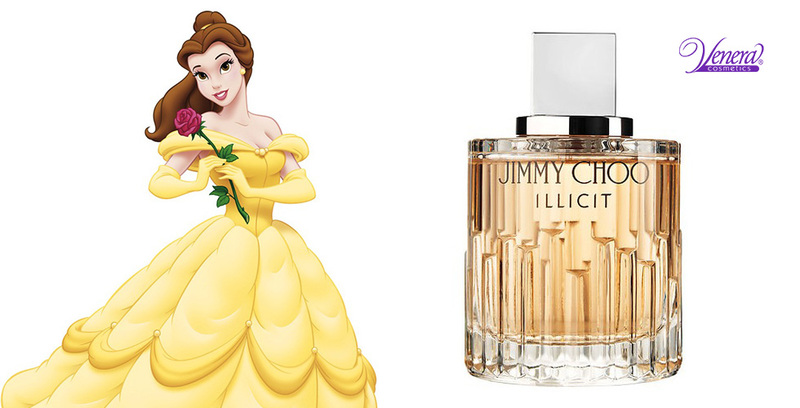 Perfume Princess Belle would wear: The intelligent, freedom loving and independent Belle would have loved wearing Jimmy Choo Illicit. It is a seducing aroma, interwining fresh top notes of ginger and orange with a sensual bouquet of roses and jasmine in the heart (Belle would have definitely pickled a perfume with rose notes, don’t you think? 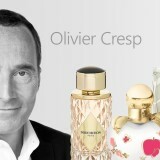 ), and ends with a warm woody base of sandalwood, amber and honey. Pocahontas is probably the most badass of all Disney princesses, alongside Mulan and Merida. Her bravery would show when she approached a total stranger of a different color and culture, fell in love with him and even confronted her father by openly pledging her love for John Smith. Interesting fact: Pocahontas is the only Disney Princess to have a tattoo and also the only one to never have worn a tiara. 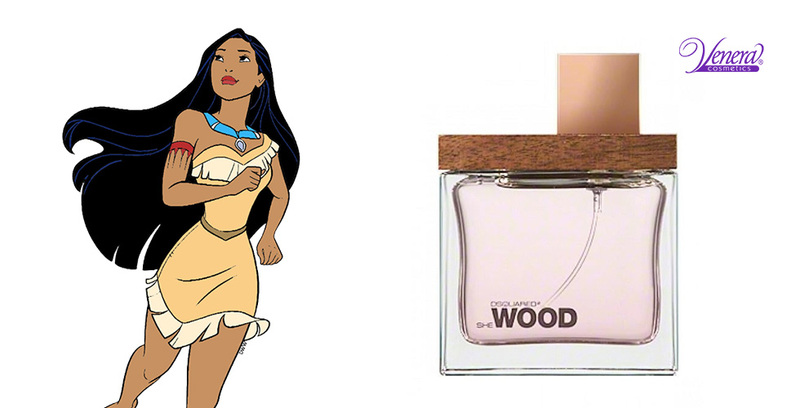 Perfume Pocahontas would wear: The nature loving and adventurous Pocahontas would have loved bathing herself in Dsquared2 She Wood. 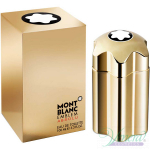 It is an elegant, yet alluring floral-woody aroma that creates the perfect balance between the invigorating top notes of lemon, neroli and jasmine and a musky heart of violets with a woody base of vetiver, amber and cedar. The curious and open mind of Ariel got her to love someone who isn’t of her own kind, tried human food and even got human legs. Her positive and brave character teaches us all to be curious, never be afraid of the unknown and go out and explore. On another note, she has also taught us to be resourceful and, when necessary, use a fork instead of a hair-comb. Interesting fact: Did you know that Ariel has sung more songs than any other Disney Princess? She is also the only Disney Princess to have not been born a human. 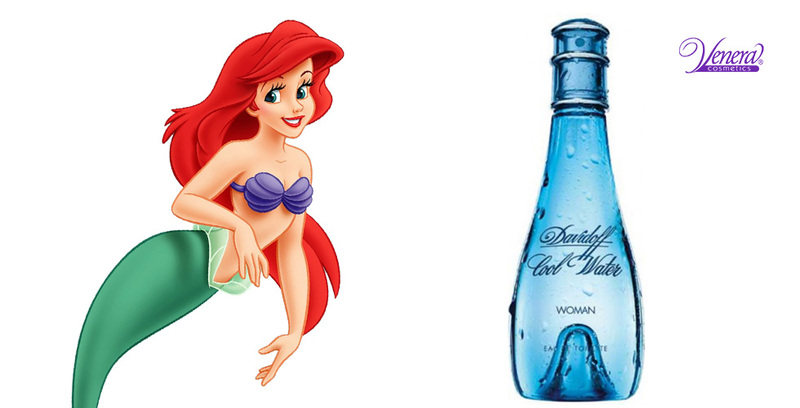 Perfume Ariel would wear: Ariel’s brave heart that is up for all kinds of challenges would love a sporty, yet sensual perfume, such as Davidoff Cool Water. 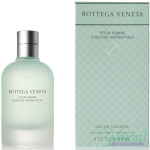 It is a classic aquatic fragrance, bringing about the scent of innocent beauty and sensuality at the same time by combining fresh top notes of citrus, honeydew and blackcurrant with a sweet floral heart of rose, jasmine and honey, and taking you to a surprising sweet vanilla and musky adventure at the base. Rapunzel won the hearts of children and adults alike with her fun-loving, adventurous nature. Being confined to four walls almost throughout her whole life did not break her spirit, but on the contrary, made her stronger and more adventurous than ever. The lesson, we can all learn from Rapunzel in the movie “Tangled” is that it is OK to step out of your comfort zone from time to time and embrace change because change can often lead you to happy roads. Interesting fact: Rapunzel was the first Disney Princess to have supernatural powers. Although there has been magic in other Disney movies, Rapunzel was the first princess to actually have magic powers herself. 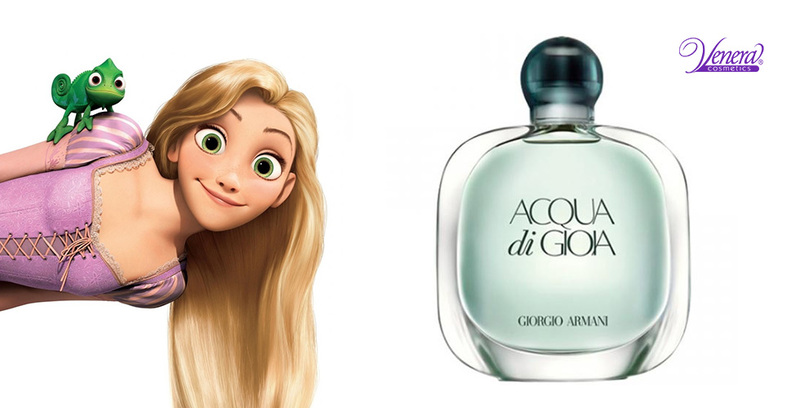 Perfume Rapunzel would wear: Armani Acqua Di Gioia will fit perfectly with the free-spirited, adventure loving nature of Rapunzel. 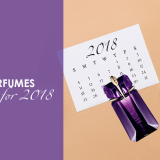 It is a fresh, fruity-floral fragrance, which inspires us to go out and see the world by combining top notes of lemon and mint with a sensual, yet the spicy heart of jasmine and pink pepper, and a sweet touch of brown sugar and cedar at the base. 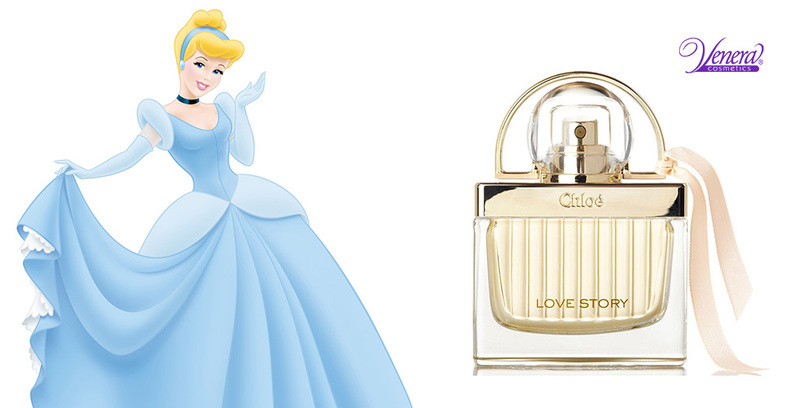 These are our thoughts on what perfumes Disney Princesses would wear if they had access to modern day perfumes. 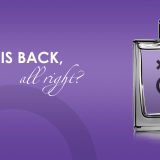 Do you think you can add a perfume or two to our suggestions? If so, do share them in the comments below, we would love to hear them. 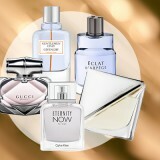 What fragrance to choose for the prom?